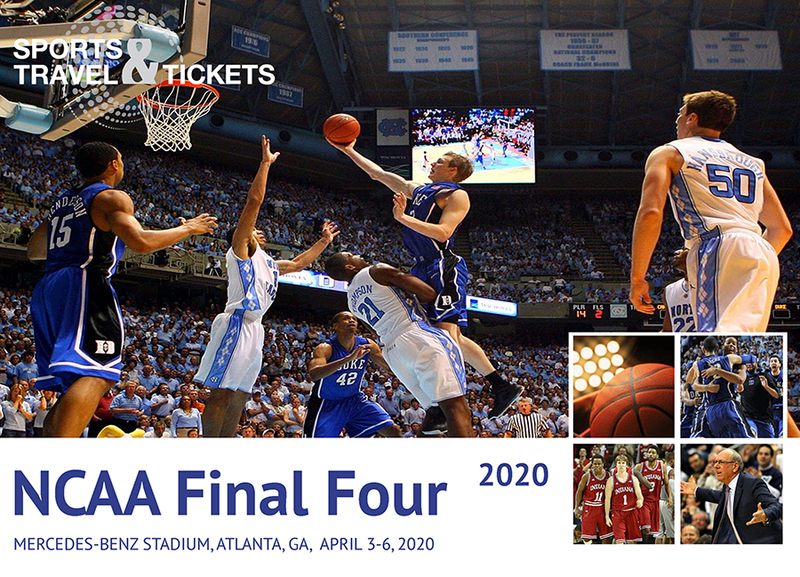 We have custom travel packages to the Men’s NCAA Final Four Tournament in Atlanta April 4th & 6th, 2020 featuring first class hotels, premium hospitality with tickets to the tournament and all of the festivities. Start planning your trip today and catch the March Madness fever! 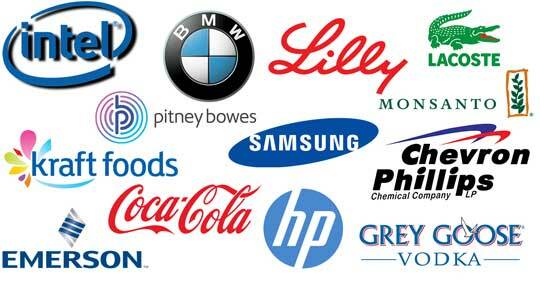 "Our employees had such a great time in 2019 …."